Is your couch showing signs of age? Sagging cushions and marks showing up on the cushions every time you get up? Here’s how to fix it! 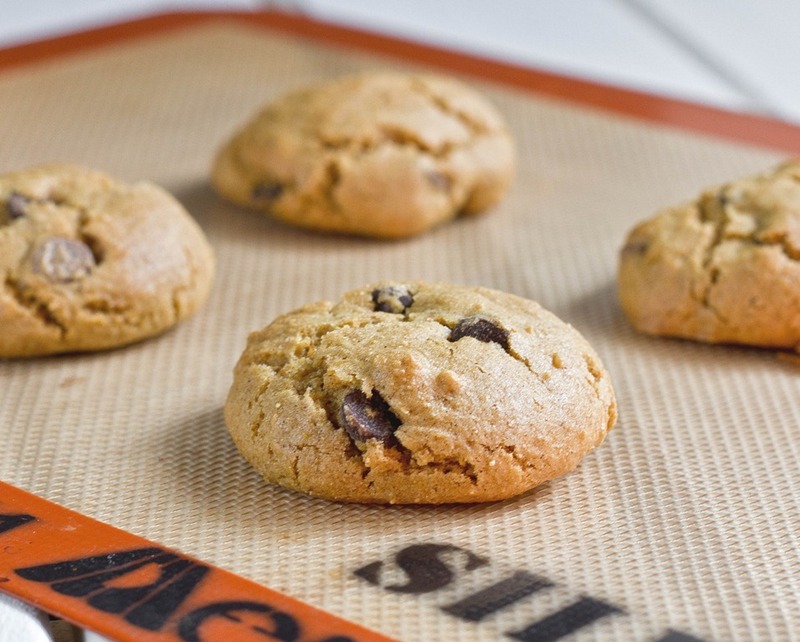 When your couch cushions start to sag, it doesn’t mean it’s time to toss it! 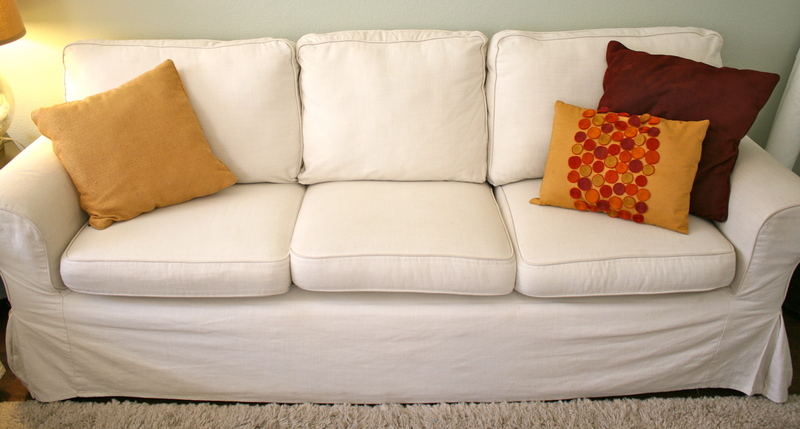 You can easily make those sagging cushions look like new with this easy and cheap trick! 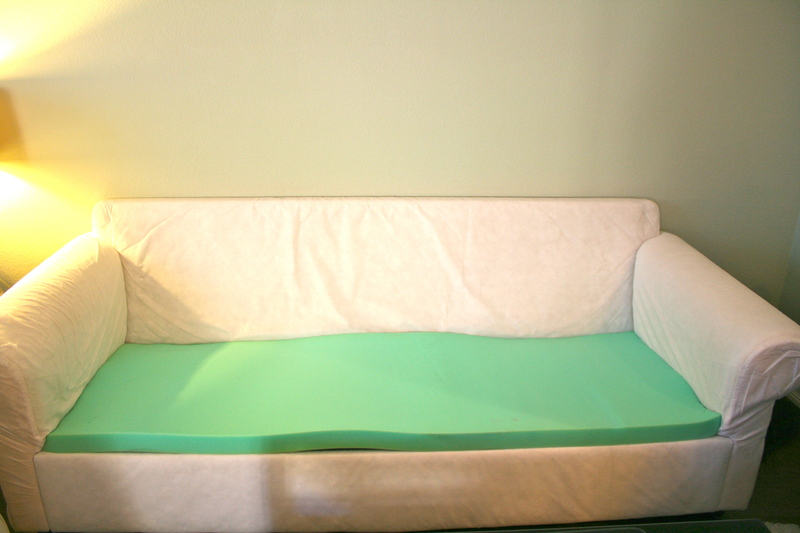 The first step is to take off all the cushions and place the piece of foam on the couch. Next, cut open the back of your cushions along the seam. 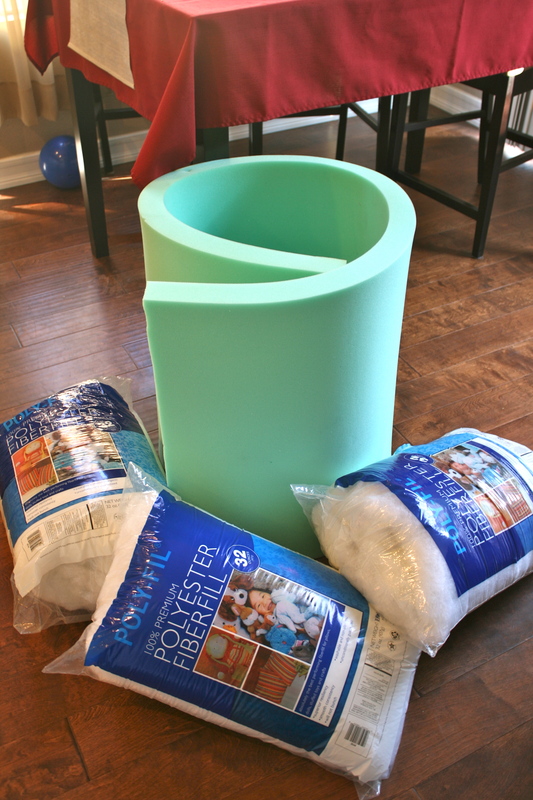 Fill them with fiberfill until they have fluffed back up. Sew the opening closed by hand or with a sewing machine. There you have it! 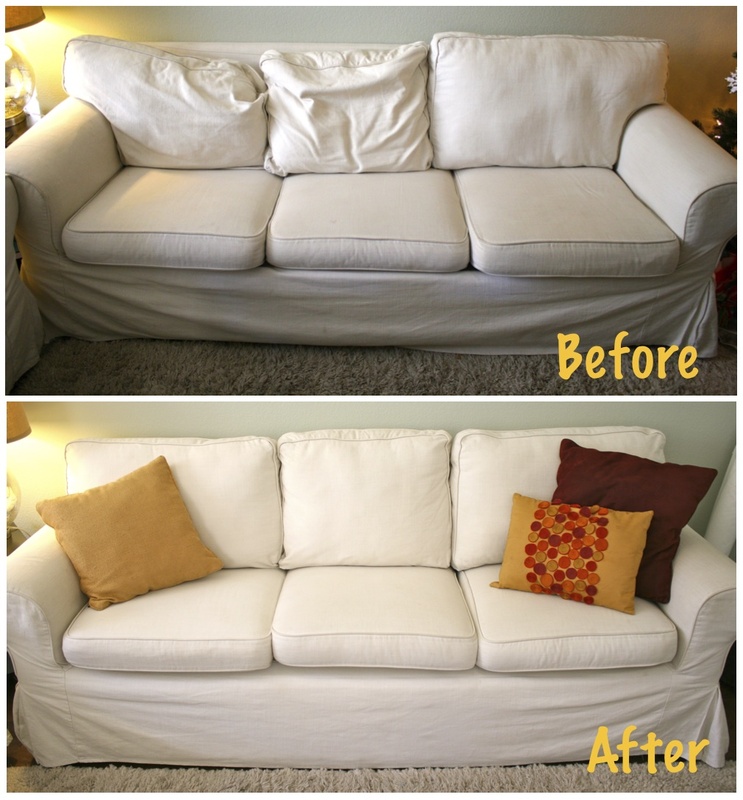 Your couch will look brand new, just like out of the shop! This is perfect for those who can’t afford a new couch, and want a quick fix on the cheap. 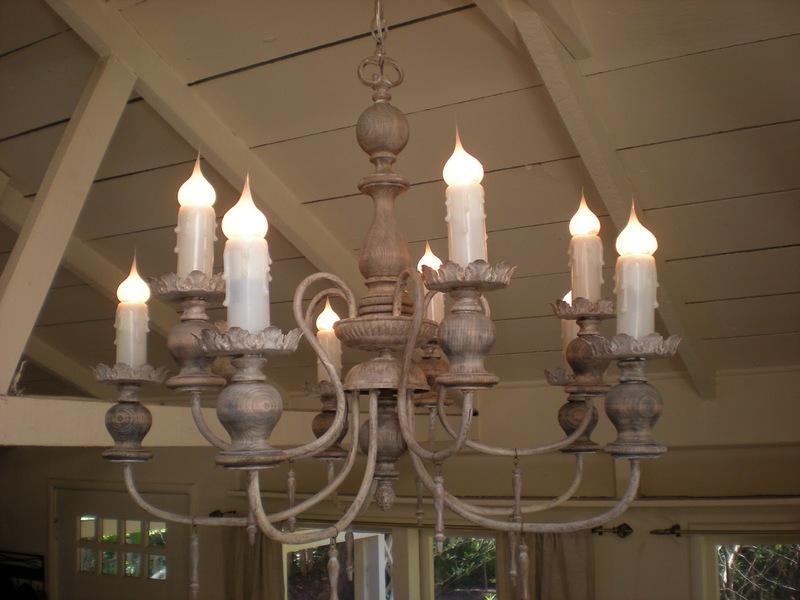 Check out these before and after photos!